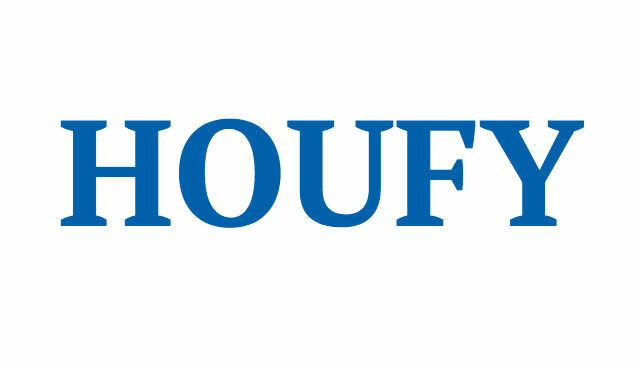 To follow Richelle Ahlvers, please log in to Houfy or create an account. Enjoy the quiet Caribbean lifestyle in our two-bedroom two-bath, tropical retreat on the beautiful Pelican Cove along St. Croix’s North shore. Featuring large bedrooms with en-suite bathrooms and an open floor plan, the easily accessible first-floor condo is nicely appointed with quality items such as mahogany 4-poster beds, a mango-wood living set, rattan dining set, HDTVs (with over 100 channels) and free wireless internet access. Relax on the patio and enjoy the ocean views and breezes, or relax in air-conditioned comfort. The condo features beachfront access to Pelican Cove beach, a gorgeous pool, tennis courts, and great restaurants within walking distance. With the well-stocked kitchen you can relax in comfort, or check out the great attractions of St. Croix and the rest of the USVI. We ask that all guests please respect the check-in/check-out times unless other arrangements have been made in advance. In most cases, our housekeeping staff will need all the time available between guests to clean and reset the condo. Requests for early check-ins/late check-outs will be accommodated whenever possible but are subject to availability, additional fees and pre-arrangement. Concierge and massage services are available for an extra charge; advance notice is required. Additional mid-stay housekeeping services are available for an additional fee; advanced notice is required. We accept personal checks as well as echecks or debit and credit cards via PayPal. The $500 reservation deposit required turns into a refundable damage deposit once the rental fee is paid in full 30 days from check-in. $500 Deposit required to hold reservation, balance due 30 days before arrival. St. Croix is the largest of the US Virgin Islands, with a relaxed and welcoming island lifestyle. With everything from tropical rainforest to national underwater reefs, there's plenty to see and explore. If you'd like to learn how to scuba-dive, St. Croix's famous Cane Bay is a perfect location for your first dive experience, and don't forget to check out Point Udall, the easternmost point of the US. There's also lots of local culture to soak in, so relax with some local Cruzan rum during a tour of the Cruzan rum distillery, or just kick back at one of the islands' great restaurants and enjoy. Or, if you're looking for a quiet getaway, we can arrange to have your groceries stocked so you never have to leave the condo and poolside too. Whatever you decide, we know you'll enjoy St Croix as much as we do!